Despite the Fact that Fortnite is Based on the Same Concept, There are a Few Features Like Graphics that Distinguishes this Game from others. 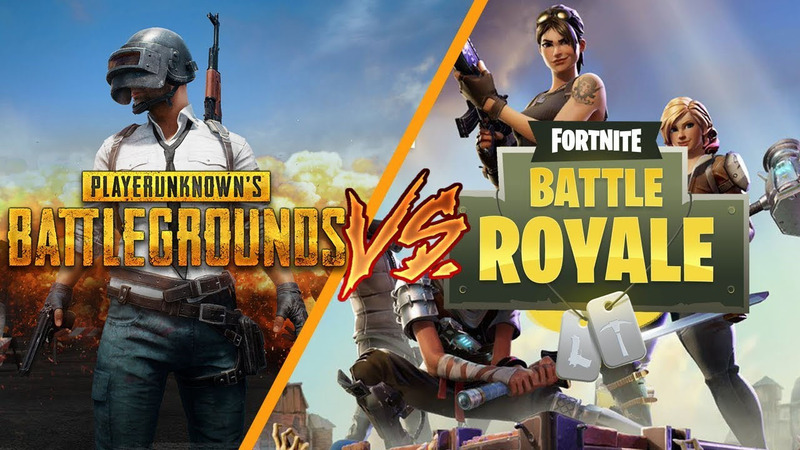 A few months ago, two big names in the battle royale world became amazingly popular all over the world: PlayerUnknown’s Battlegrounds (PubG) and Fortnite. While there has been a lot of debate about which of the two is better, Fortnite has always been ahead most of the time due to some additional features that the game offers over PubG. This Fortnite battle royale review will help you understand its gameplay, graphics, performance, and features and help you grab the maximum possible information about the game. Almost every battle royale game that you might have come across is more or less the same in which about 100 players are dropped into the map and the last one left wins, in case you are not playing duo or squad. Despite the fact that Fortnite is based on the same concept, there are a few features like graphics that distinguishes this game from other. However, the most important difference is the possibility of construction during a match in Fortnite. 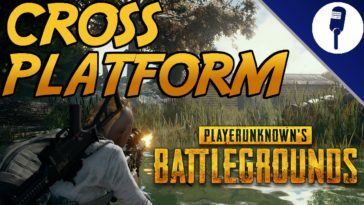 PubG lacks this feature and this is a major reason of why a lot of players prefer Fortnite over PubG. Constructing walls and stairs by collecting wood and stones as part of your defensive and aggressive strategies within the game adds to the fun and excitement. If you are an avid Fortnite player, this could a prominent reason of why you would never enjoy PubG because you are now used to build walls and stairs in game. See Also : A Comprehensive Review: Is PUBG Mobile a Mind-blowing Experience? Fortnite was initially launched on PC but soon became available on Mac, Nintendo Switch and mobiles. Under the mobiles category, it was first available on iOS and then later on Android as well but unlike PubG, the experience on both operating systems is very different. 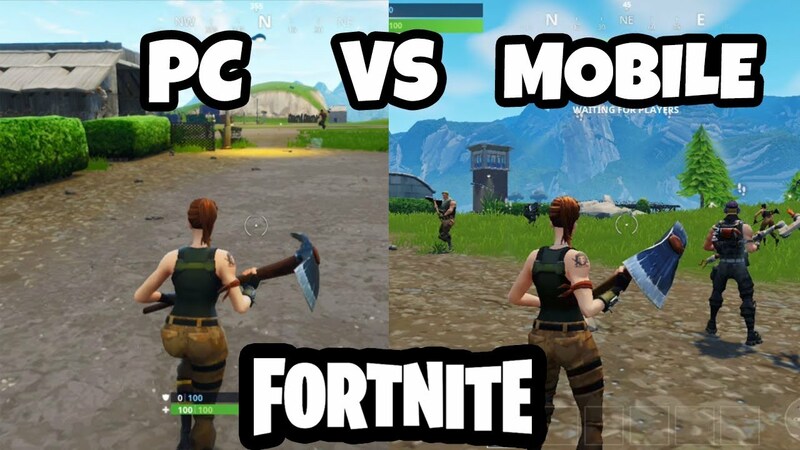 Fortnite gameplay is excellent on PC with the most optimum graphics and performance and you cannot expect the same on Fortnite mobile. Playing on Apple iPhone is still not a bad experience as compared to PC but the game might not be worth playing on Android at all. 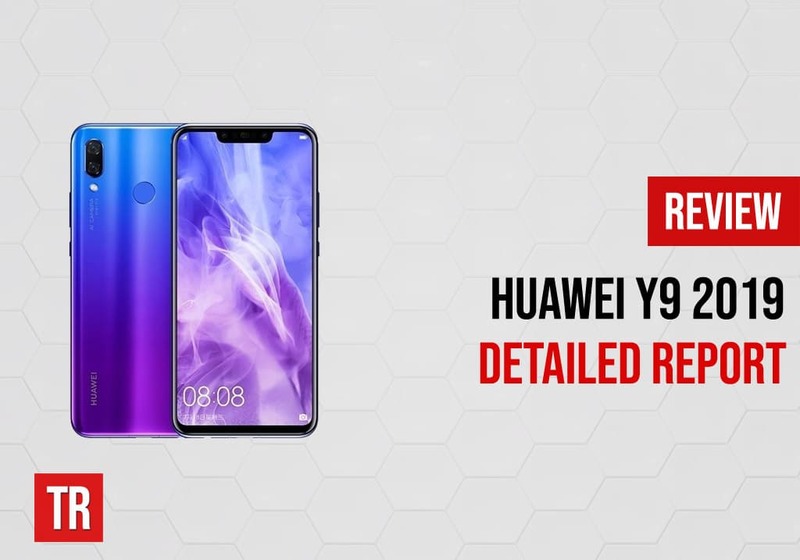 Firstly, it might not even be compatible with most of the devices as you need a latest, preferably Samsung, model of a phone. Secondly, even if it is compatible, Fortnite supports a maximum of 30fps on high-end phones like Samsung Galaxy S9 which ruins the graphics and overall gaming experience. 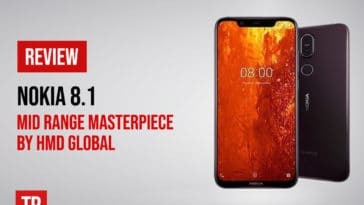 The case is not that awful for iPhone because the performance and graphics did not worsen significantly as we made a transition from PC to iPhone. Why is Fortnite Not the One For Your Mobile? 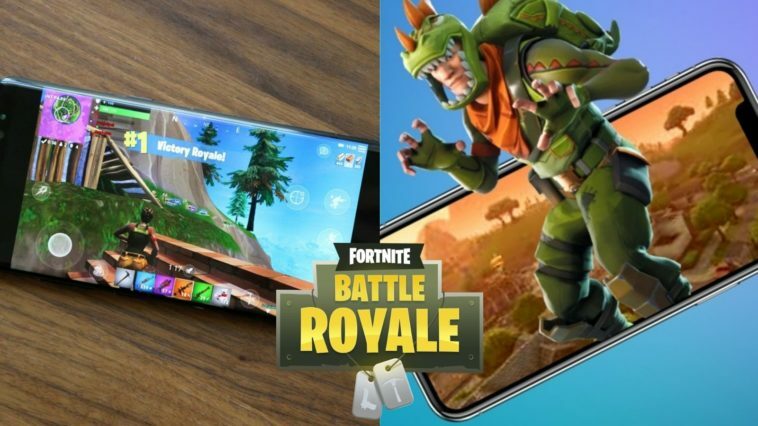 Apart from the fact that Fortnite mobile performance is not up to the mark, it does not even seem to be a mobile game. The main purpose of playing games on mobile is to kill boredom when you are out waiting in queue or visit a boring relative’s house with family. That purpose might not be fulfilled by Fortnite mobile due to the fact that each game round drains about 10% of your battery! 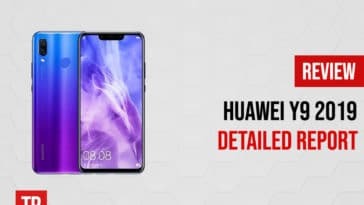 The problem persists on both operating systems so playing it on an iPhone is not the solution because that would only get you good graphics and performance over Android. The system requirements of Fortnite are insanely high so we cannot expect anything else. Another recommendations for better game performance is that you should not play it using a WiFi connection because that may cause disruptions in between the game with 100 players. This means that if you play Fortnite on your mobile data, the battery is not lasting for more than a few minutes. Solo: Players compete with 99 other solo players and only the last one standing wins the match. Duo: A team of two players battles against 49 other teams and at least one player to stay alive till the end wins the match for that team. Squad: A team of four players battles against 24 other teams and at least one player to stand till the end wins the match for that team. These options makes it possible for players to team up with friends online, making the battle royale experience even more amazing. Even if you do not have friends to team up with you online, the system randomly teams you up with other players. A distinguishing feature that could be your highlight for this Fortnite review is that there are modified modes released at frequent intervals. For example in August, a 50v50 mode was launched in which a team consisting of 50 players battles against the opposing team. Similar game modes including sniper-only and shotgun-only have also added to the players’ experiences with Fortnite. 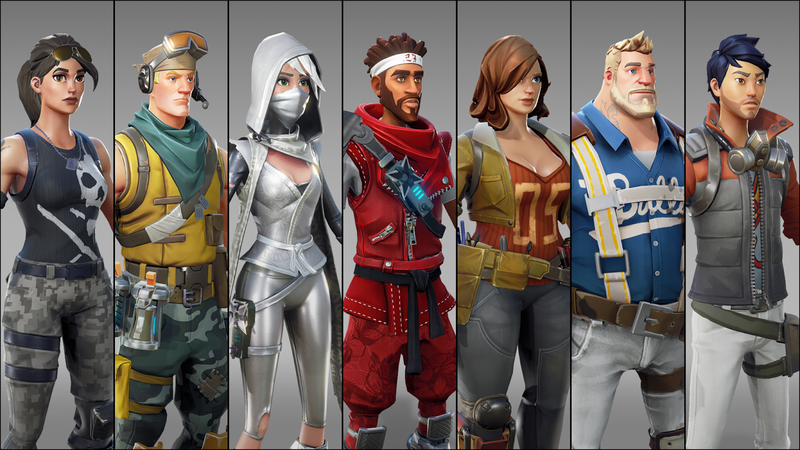 Character and Outfit: There are character customization items in Fortnite that the players either unlock via experiences or purchase them. This is the only way you can differ from other players as the battle begins because otherwise each player is provided with similar powers and equipment. Initial characters are the basic ones that players need to choose from as they sign up but they can later unlock good characters too. Getting a different outfit for characters usually require in-game purchases which eventually becomes a great source of revenue for the developers. Emotes: To add to Fortnite’s entertainment, the game consists of some emotes like dancing and other actions. Players usually use these emotes to have fun and enjoy! 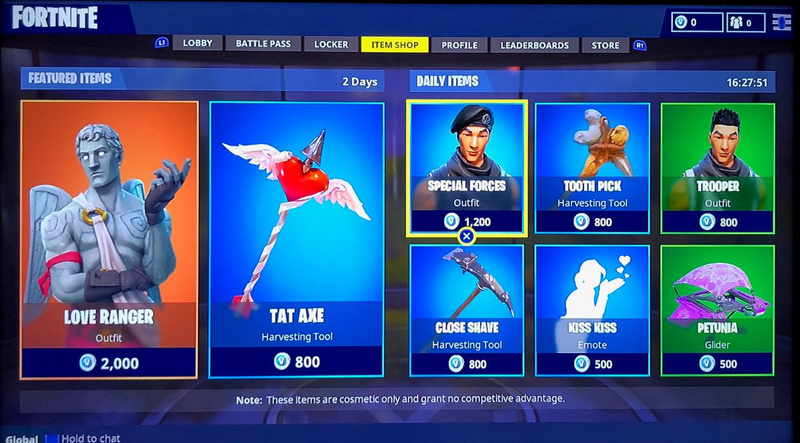 V-Bucks is a virtual currency used by players to make in-game purchases of characters, outfits, equipment and everything that Fortnite has to offer. While Fortnite rewards you with 100 V-Bucks on advancements, that reward is not very frequent and is insufficient to make notable purchases that can cost anything between 500 and 2000 V-Bucks. The exchange rate is roughly $1 to buy 100 V-Bucks which is not very expensive, explaining the reason of mass purchases from all over the world. A major attraction of Fortnite mobile is the availability of different seasons that can earn you rewards faster than playing usual matches. 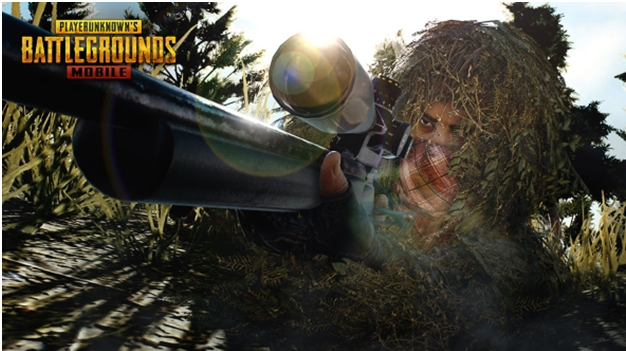 This 10-week season allows you to unlock outfits, characters and equipment really fast and they usually test the skills of the players. By purchasing 25,000 V-Bucks, players get a Battle Pass that unlocks even more seasons and challenges for faster progress in the game. If you are a regular Fortnite player, you will realize that in-game purchases do make your gaming experience great. However, whether the performance and graphics on mobile ruins these experiences or not cannot be guaranteed. You have to get used to the gameplay experience of Fortnite mobile in order to enjoy these advanced features. Finally, audio is a crucial part of any battle royale game because the players need to recognize where the shooting sound is coming from and need to hear footsteps if someone is nearby. One great feature, therefore, on Fortnite mobile is the availability of on-screen audio indicators because the sound from mobile might not be sufficient. Because of these indicators, players are able to identify these sounds without even listening to them! Considering all these features and experiences, we believe that while you may not have a similar great experience on Fortnite mobile as you can have on PC, the game still has a lot to offer. Loved this post? Share your comments or feedback in our comment box below and our Social Media Profiles: Facebook, Twitter, and LinkedIn. Want more updates like this? We respect Privacy & Promise no spam! 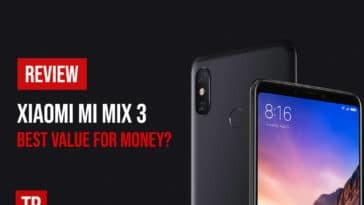 Xiaomi Mi Mix 3 Review: Best Value for Money? 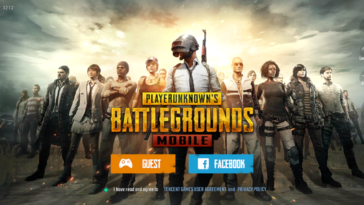 A Comprehensive Review: Is PUBG Mobile a Mind-blowing Experience? FaceTime Bug : What’s the story? & How Apple Responded?